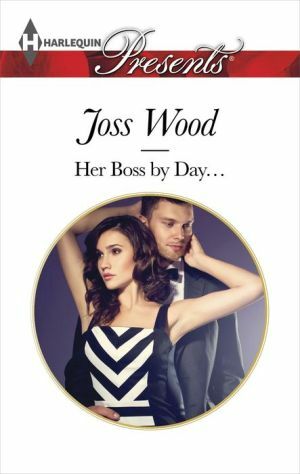 Willa Moore-Fisher is determined to prove herself so when tycoon Rob Hanson is hiring she can't believe her luck. There's just one problem: she already knows her new boss… intimately! Willa might have a head for numbers, but she has a body made for sin. Soon Rob finds himself wondering if he should make his new temp a more permanent fixture in his life!